If you’ve ever been to Disneyland, you may be familiar with the Dole whip – a frozen desert featuring pineapple and soft-serve ice cream. But you don’t need to go all the way to Disneyland to enjoy a frozen pineapple desert – or to reap the many health benefits of pineapples. 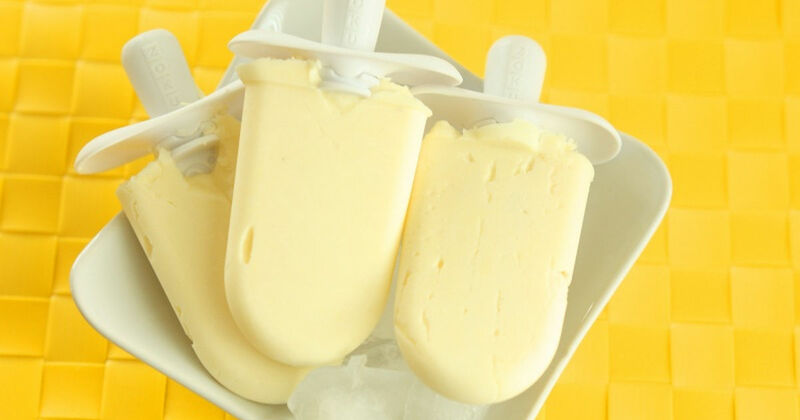 You can prepare these creamy, frozen pineapple pops in your own kitchen. Pineapple is a great source of bromelain and other important nutrients. Perfect for adults and kids alike, it’s also relatively cheap and easy to make. 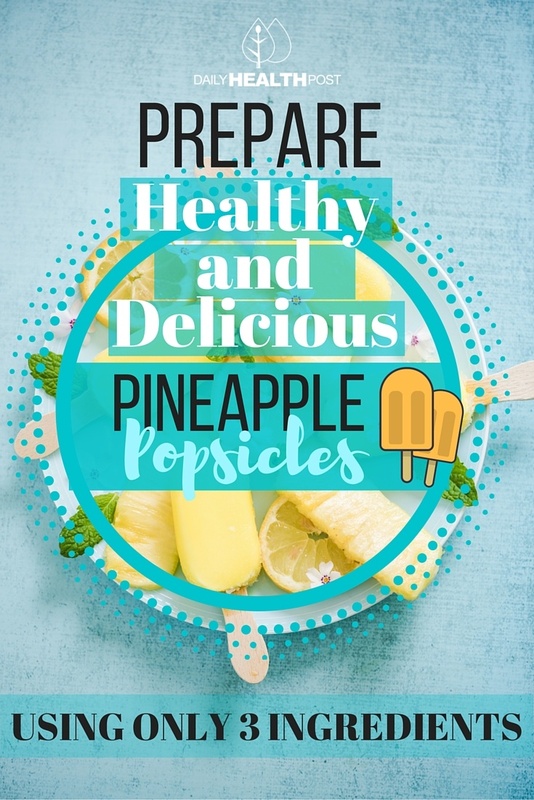 So why not make a pineapple popsicle! Juice the lime and combine the pineapple and lime juice in a blender, then blend them until the mixture is smooth and frothy. Fold in the almond or coconut milk. Stir until the non-dairy alternative you chose to use and pineapple mixture is fully blended. Finally, pour the mixture into popsicle molds and put it in the freezer until it’s hardened. Once it’s frozen all the way through, it’s ready to enjoy!